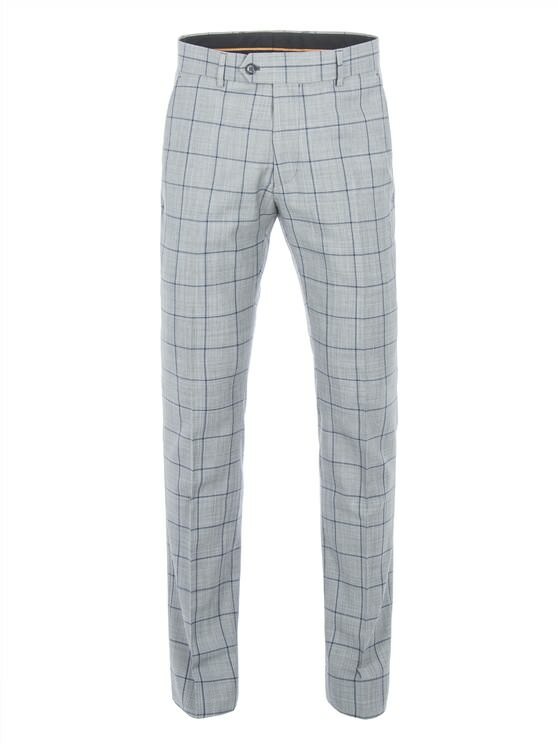 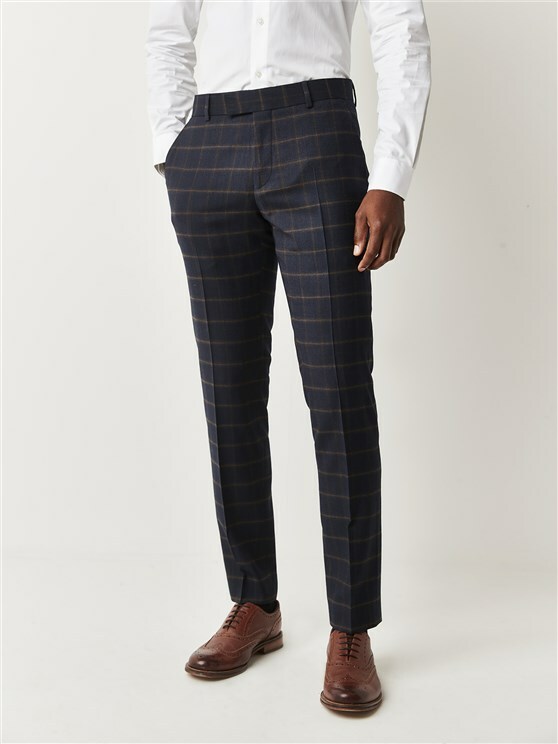 Make a statement in this Gibson London stone trousers. 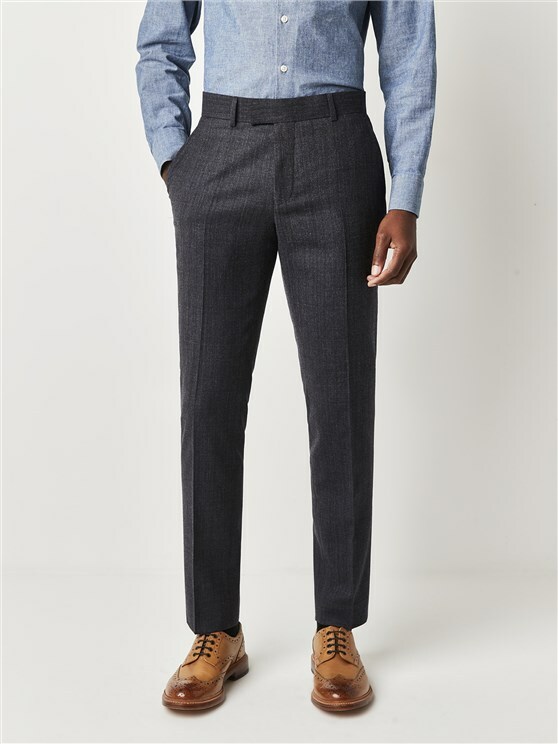 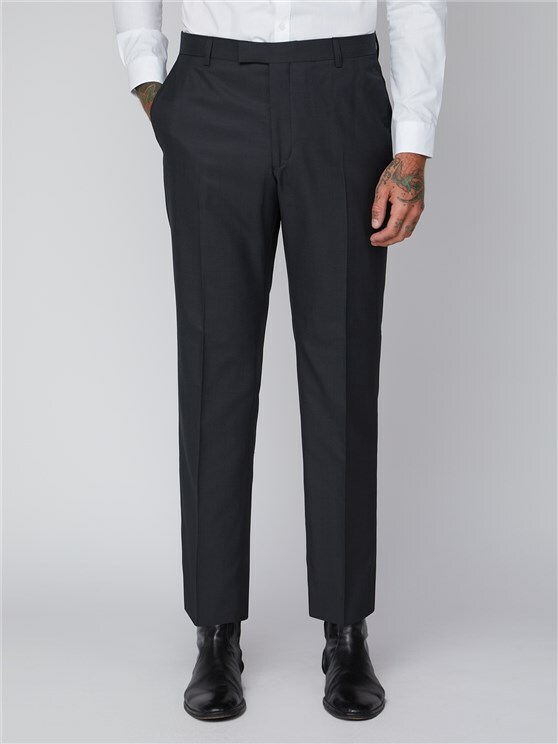 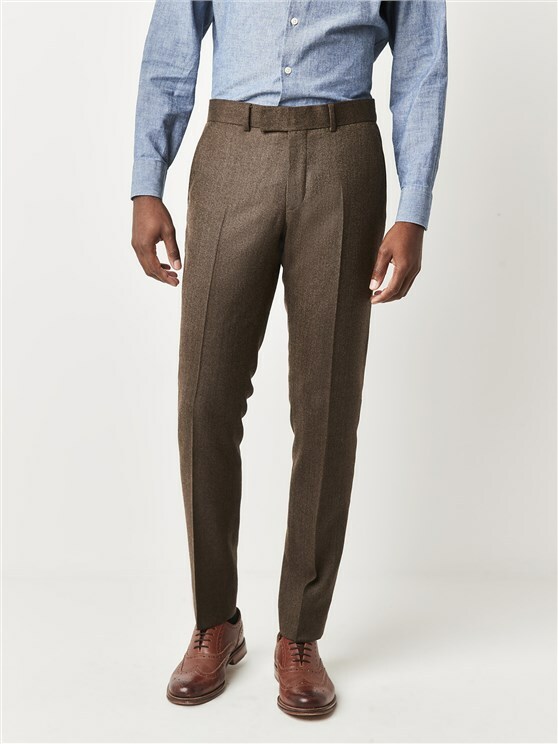 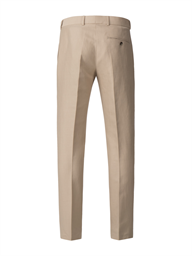 The Radisson fit trousers have two slant side pockets and hip pocket with button fastening. 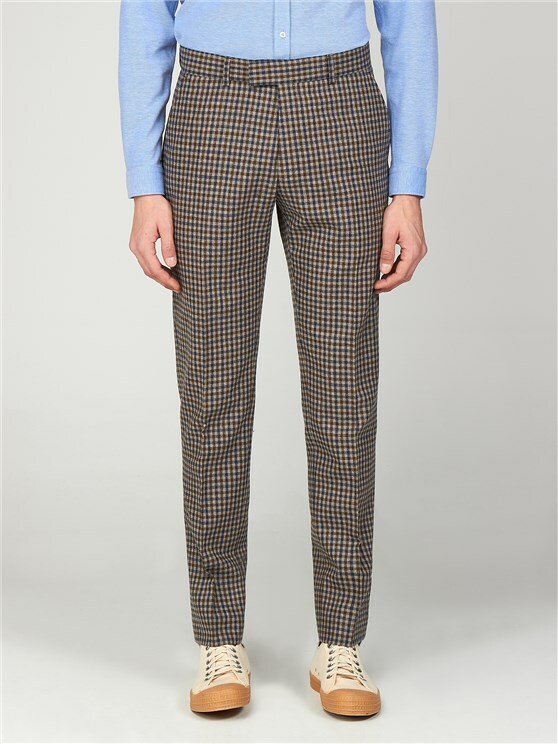 Pair with a Gibson London Jacket and shirt to complete the look.